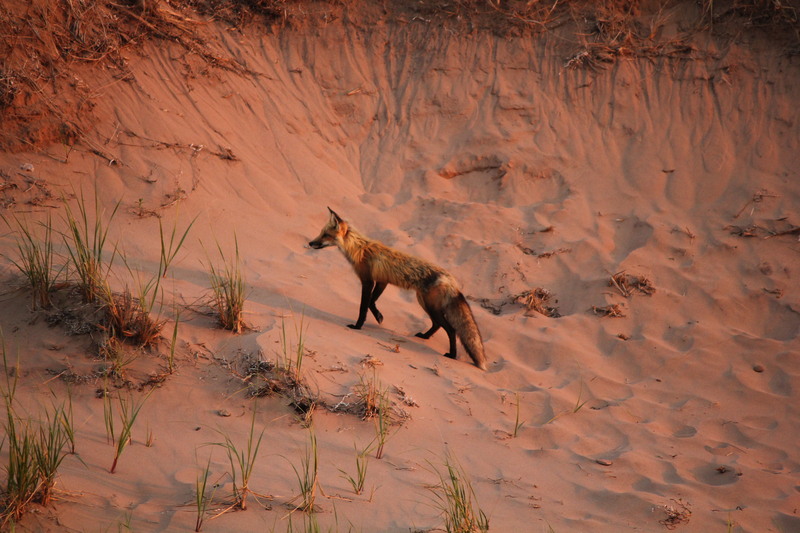 Today was truly a magical one in PEI. 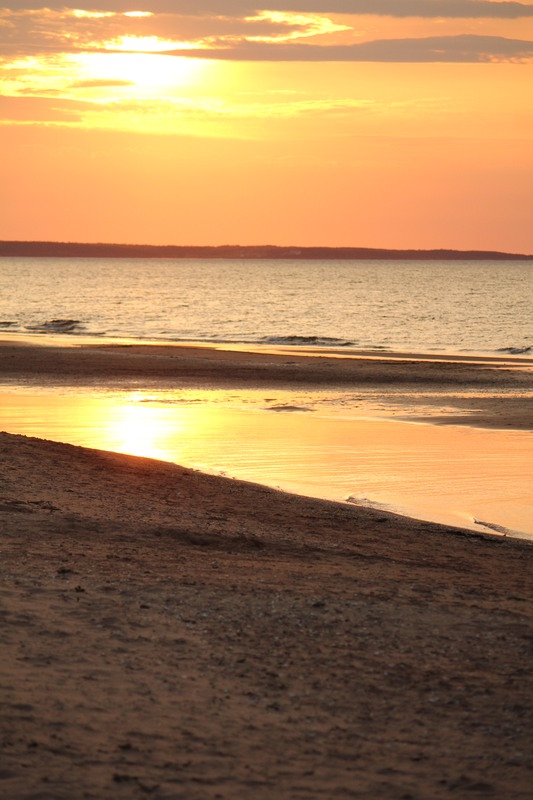 As an ice end to the day, we went to watch the sunset at Brackley Beach. 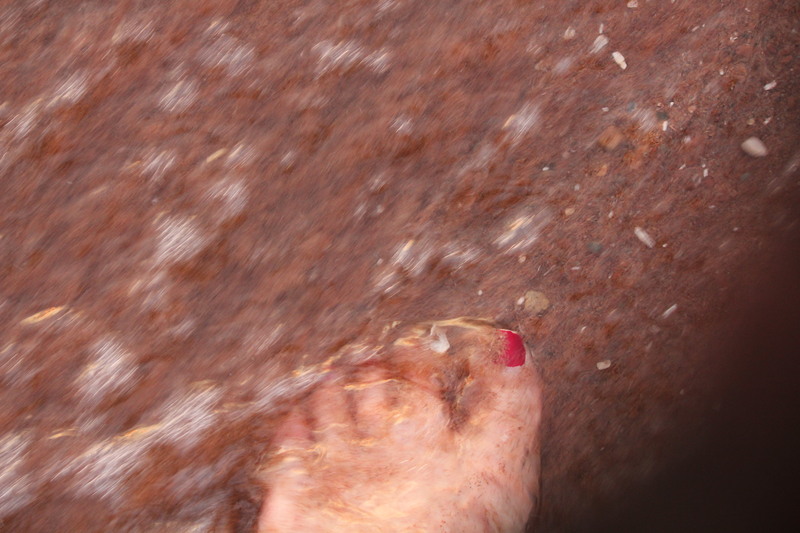 I really am still a beach girl! 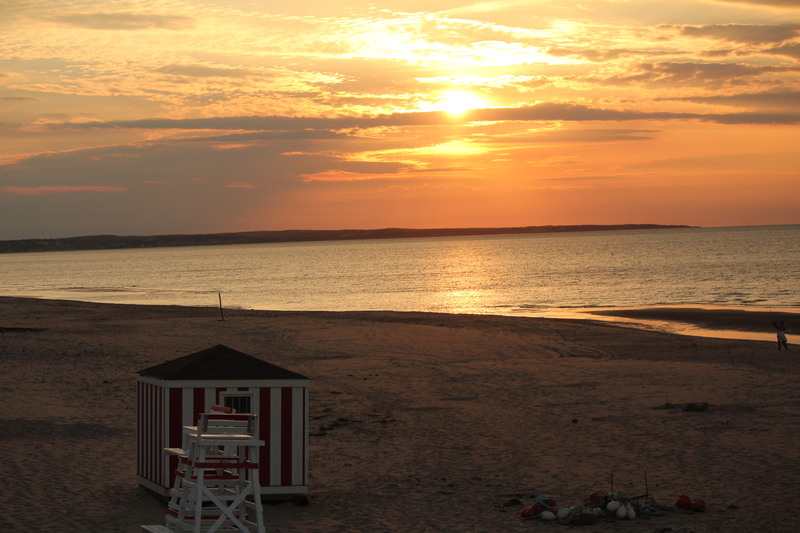 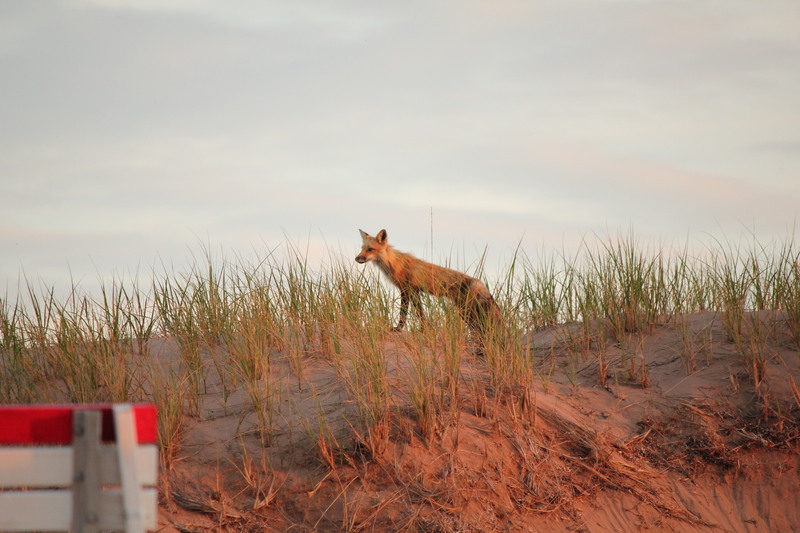 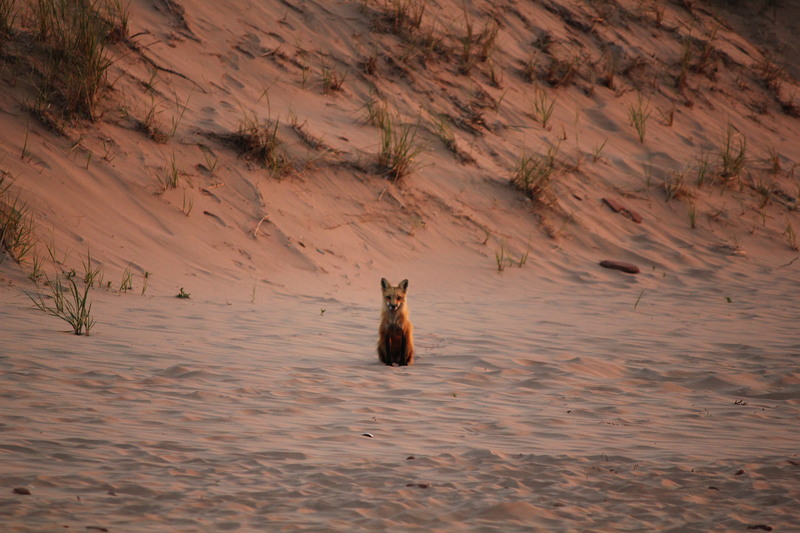 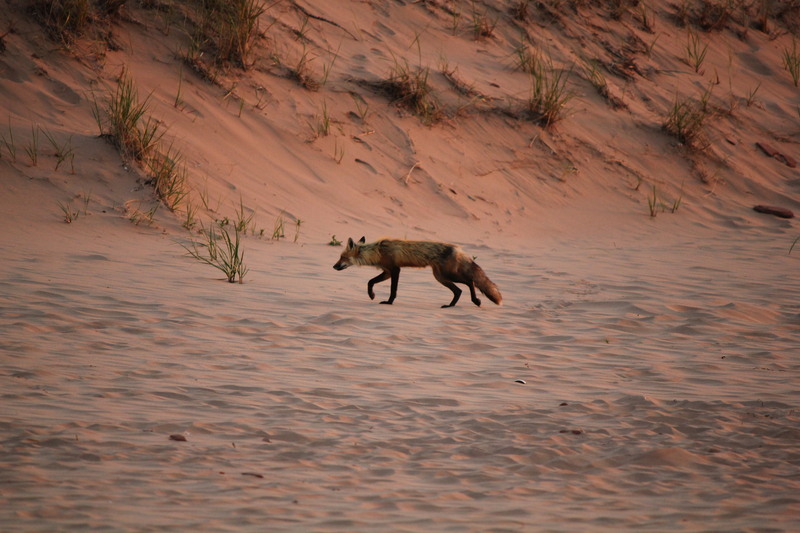 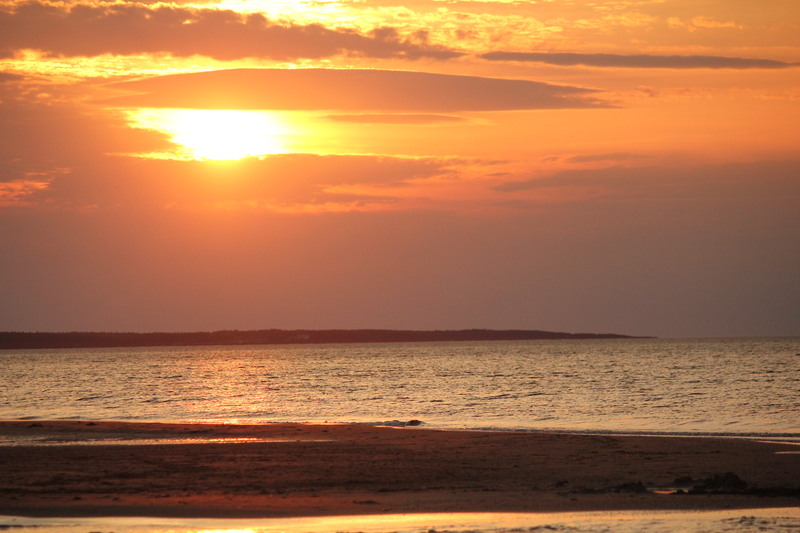 Not only did we see a beautiful beach and sunset, but we shared it with a red fox!